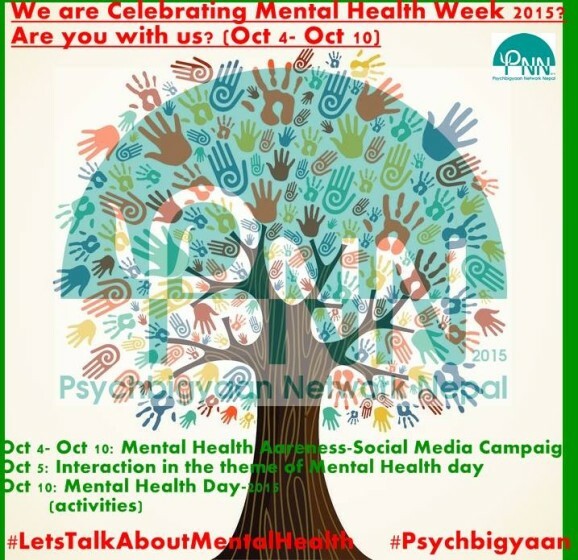 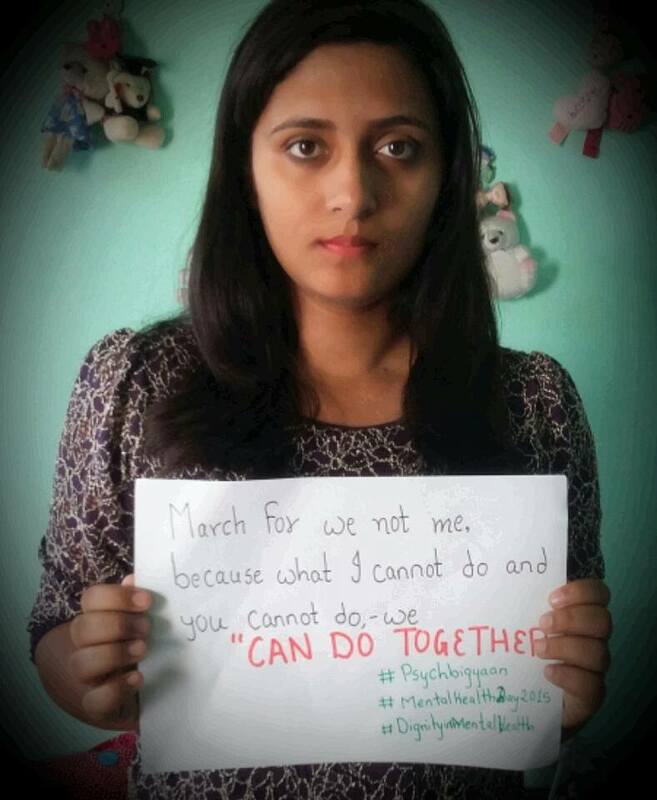 Psychbigyaan Network Nepal celebrated Mental Health Awarness Week from October 4- October 10. 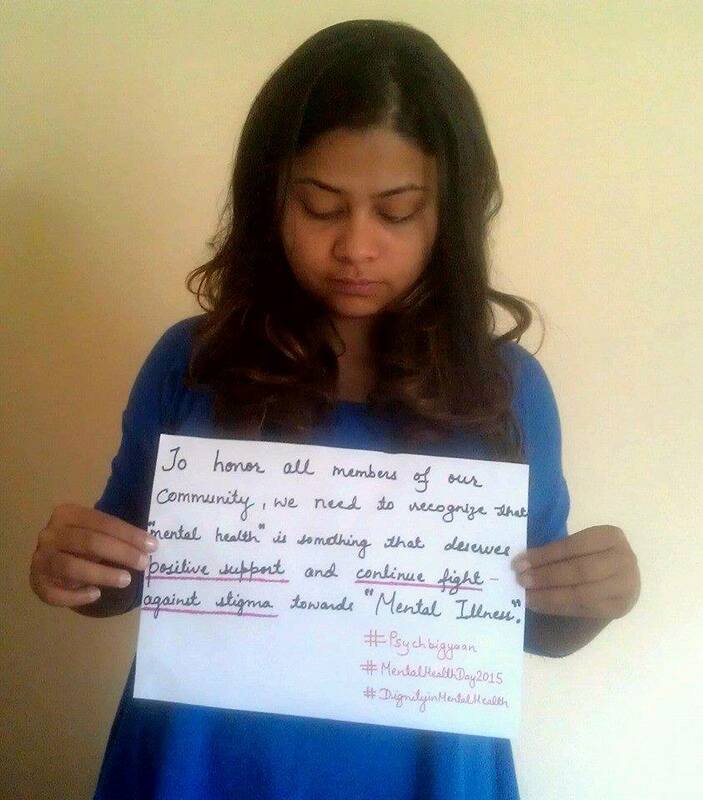 Our main objective is to make people aware about mental health and be open about it. 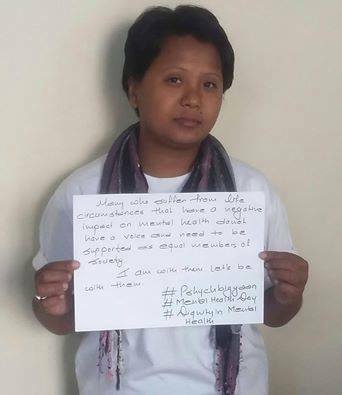 We aim to make the society where mental health is equally dignified, de-stigmatized and prioritized. 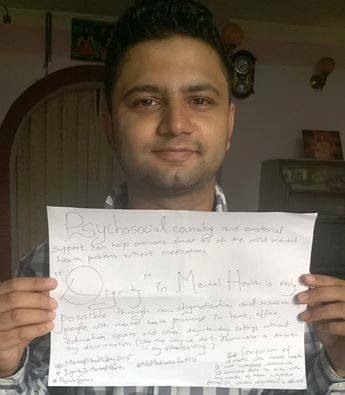 We did social campaign posting information on Mental Health, Mental Health Day 2015 on the theme of this year ‘Dignity in Mental Health’. 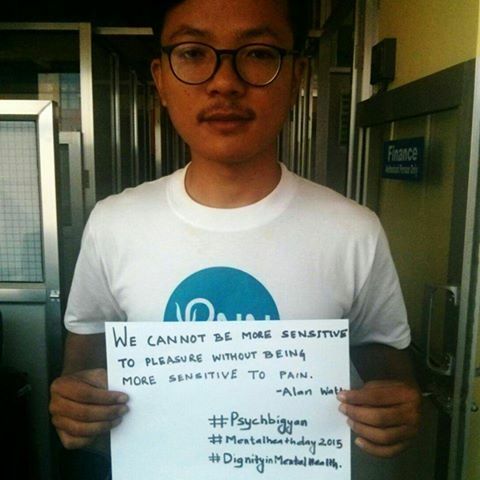 Our team, everyday posted a plycard with the message in it related to Mental Health and the main objective behind it is to circulate the information regarding mental Health and encouraging everyone to make mental health dignified and de-stigmatized. 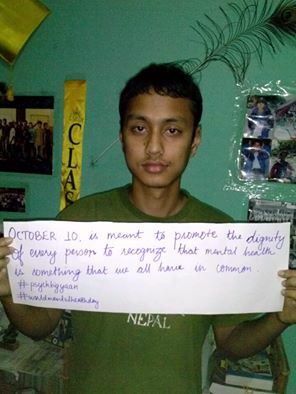 October 10 is meant to promote the dignity of every person to recognize that Mental Health is something that we all have in common.